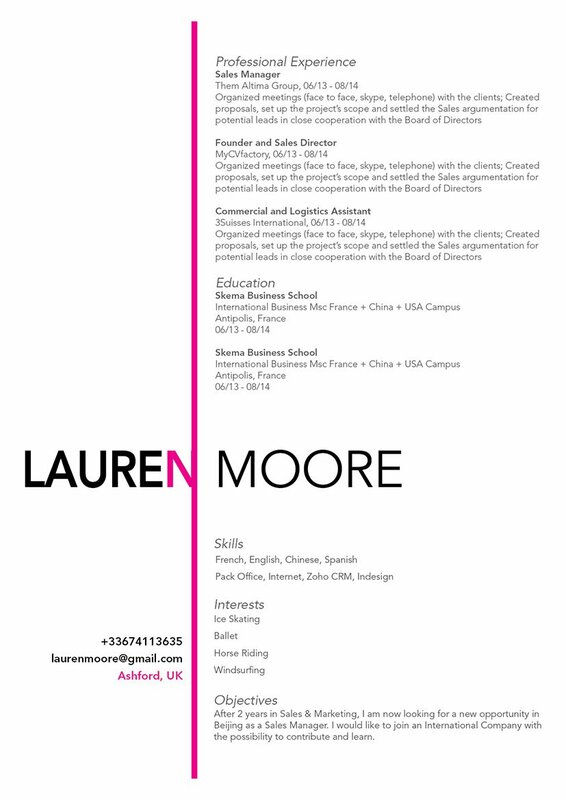 CV template to download "Loyal"
The Loyal Resume has a visual and effective design that excellently shows your professional experience and educational background! This is one good resume example that has a clean format that is applicable to all job types and makes it a perfect fit for applicants that have a solid work and educational history, this is further complemented by your skills and interests which form together to give you a job-winning resume! How can you effectively grab the attention of your potential employer? That's simple, all you need is a comprehensive and functional resume format. That resume of yours will guarantee that you will land your dream job! One of the key factors in making a good resume format is its over-all structure and look. Typically, resumes are just scanned for about 10-30 seconds. So it's important that all the information written in your CV is presented in a well-organized format. Use Helvetica and Calibri fonts to give your resume a more professional look, choose a font size between 11 and 12, and make good use of italic/bold font styles to guide the reader's eyes along your resume. 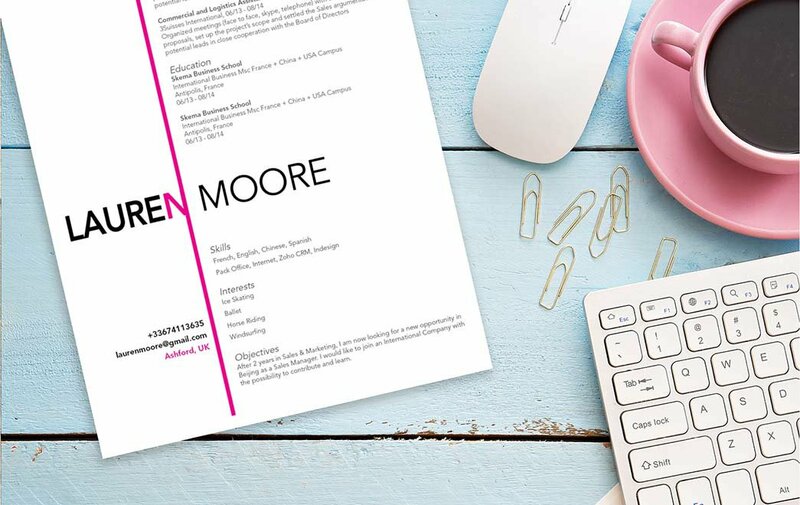 Use graphics and symbols to highlight the key phrases within your resume. And lastly, give your resume a logical format by using wide-margins, headings, and subheadings.